End Caps--End Caps are one kind of end terminators and they play an important role in jewelry making. They are metal findings which attach to the end of cords or chains. These caps have a loop where other jewelry components can be attached. Our end caps come in different materials, plating colors, sizes and designs. 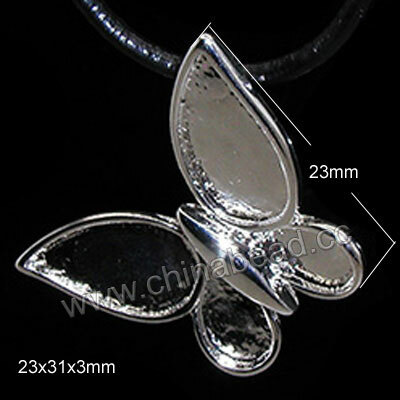 They are superior in quality and competitive in prices which can be great accessories for ending your jewelry cords. Welcome to purchase some you like today! NOTE: Our Min. order is for each color each size. China beads accept OEM/special orders. Contact us now!